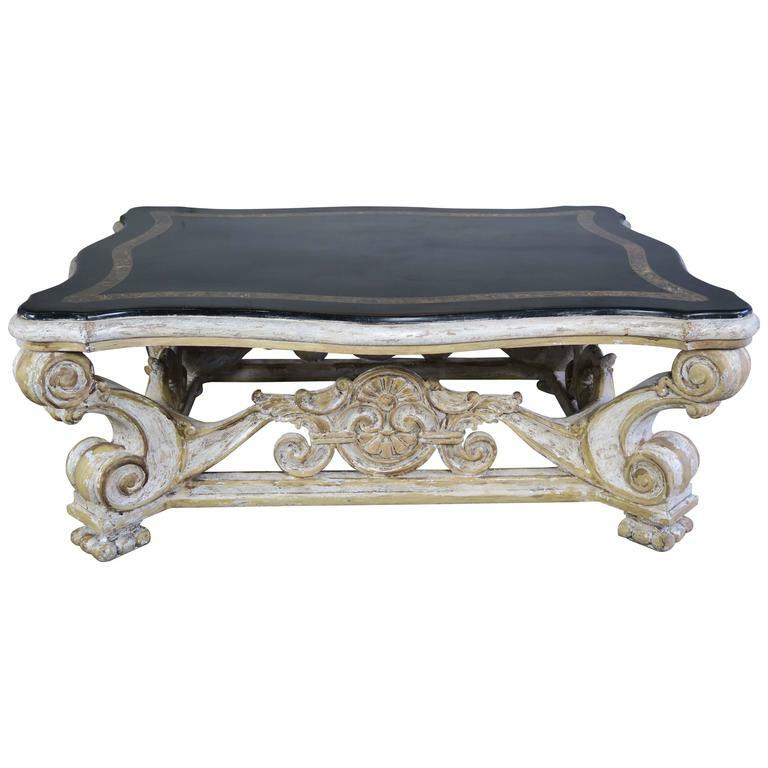 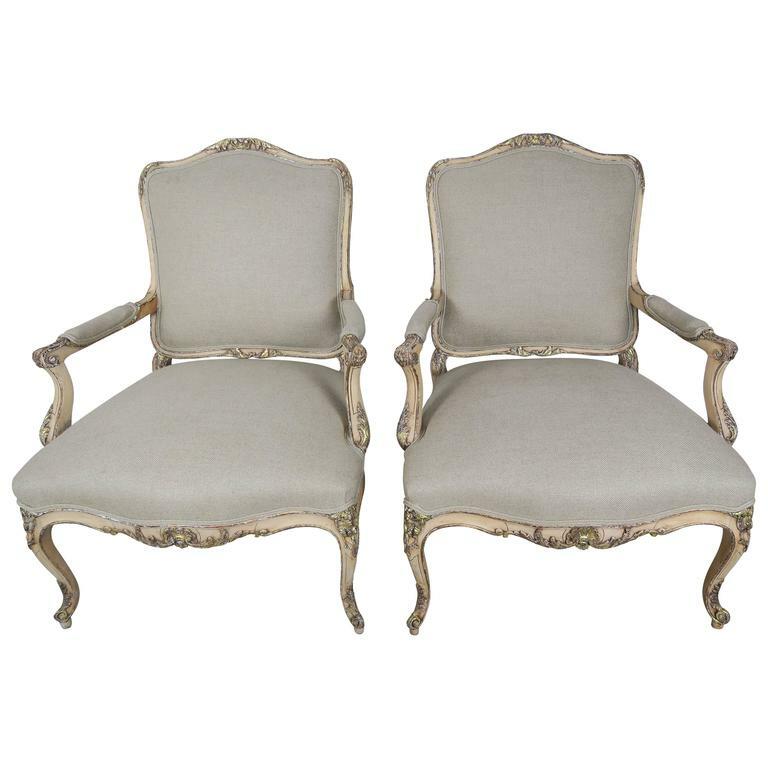 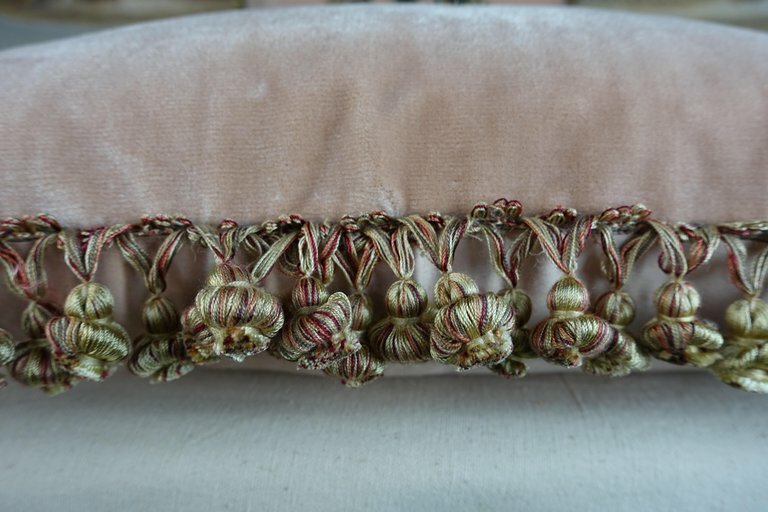 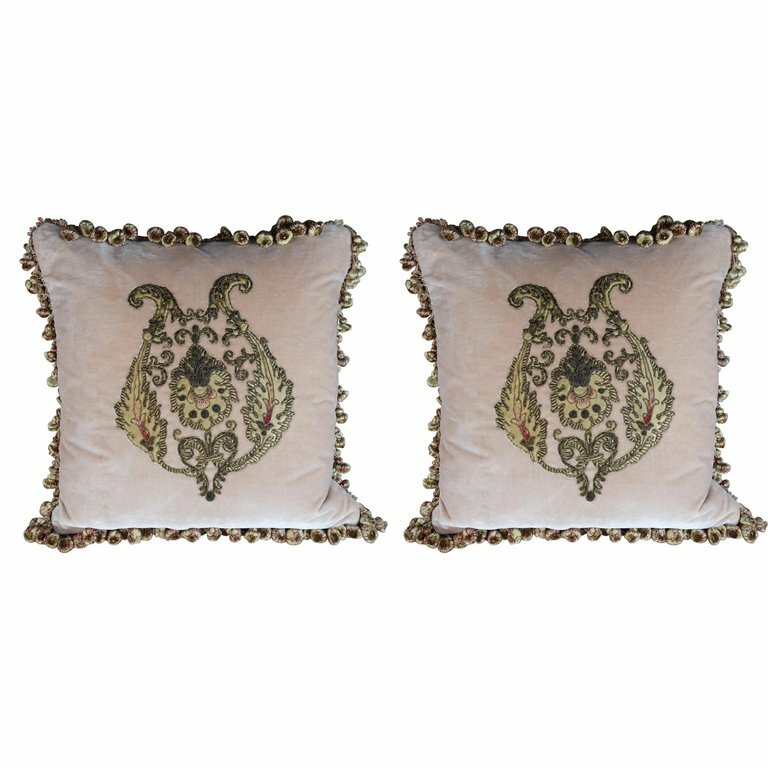 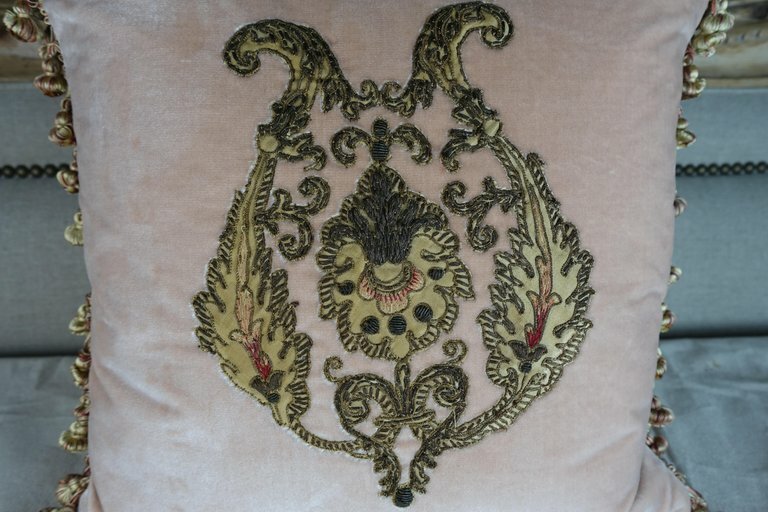 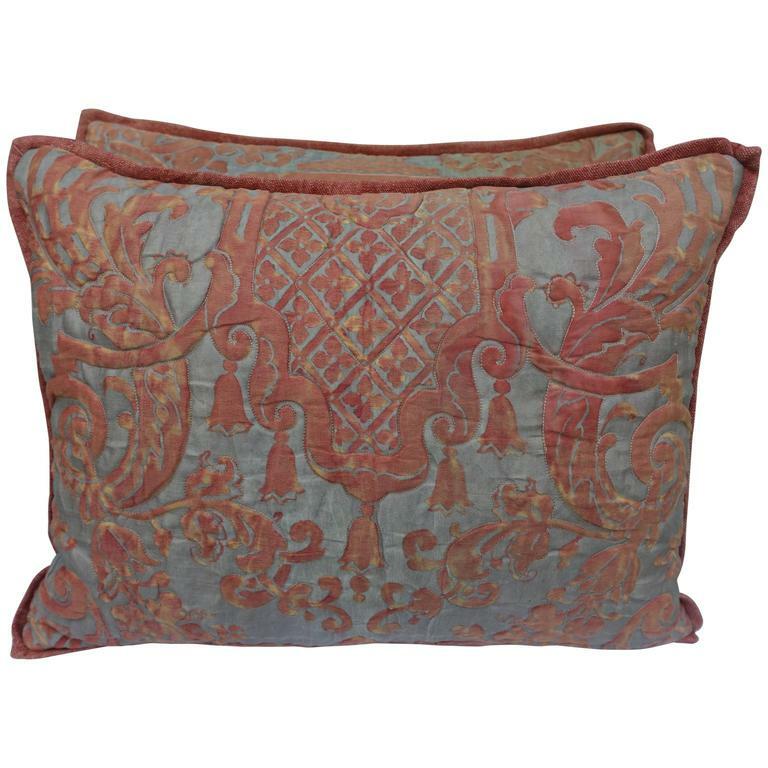 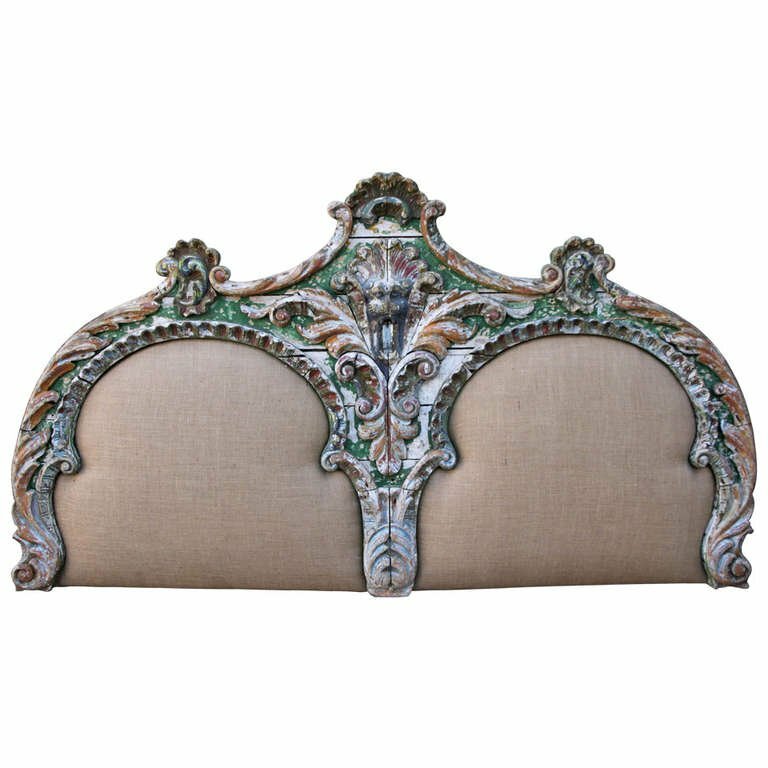 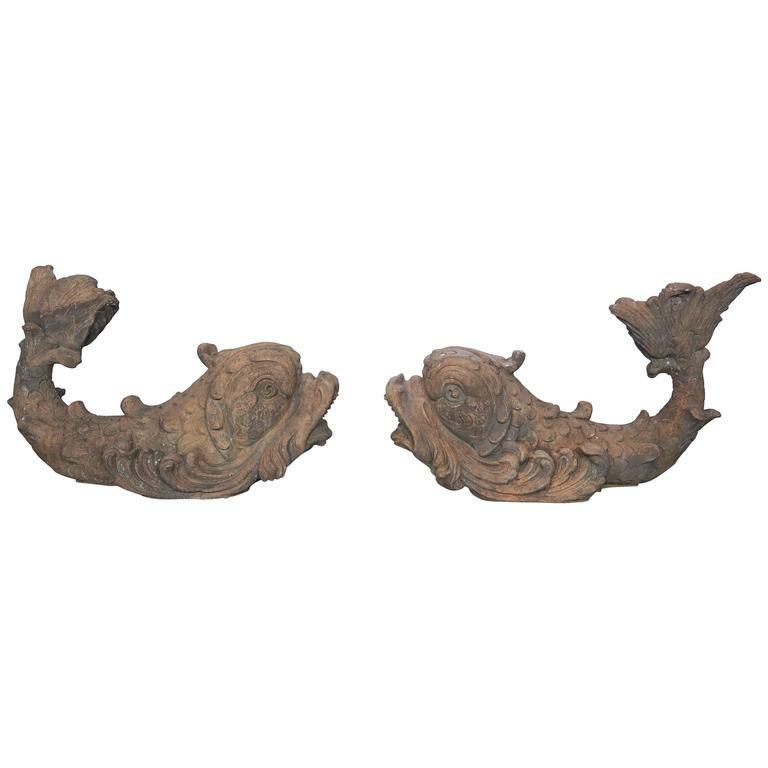 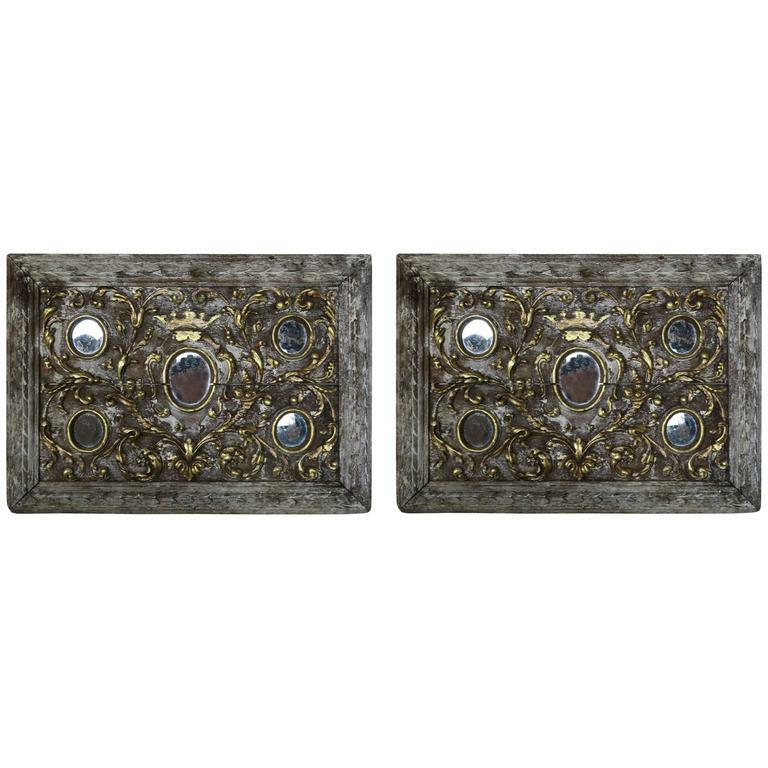 Pair of pillows made with 19th century handmade metallic embroidered appliques that are hand-sewn on contemporary blush colored silk velvet with tassel trim detail. 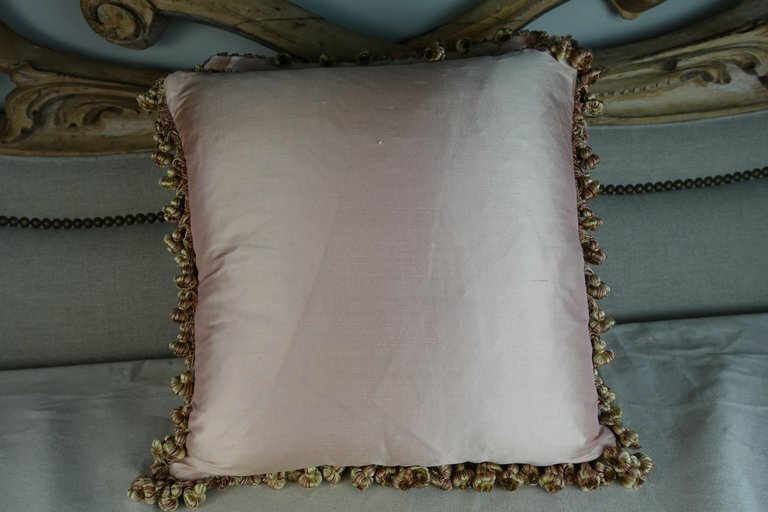 The back of the pillows is a similar blush colored silk. 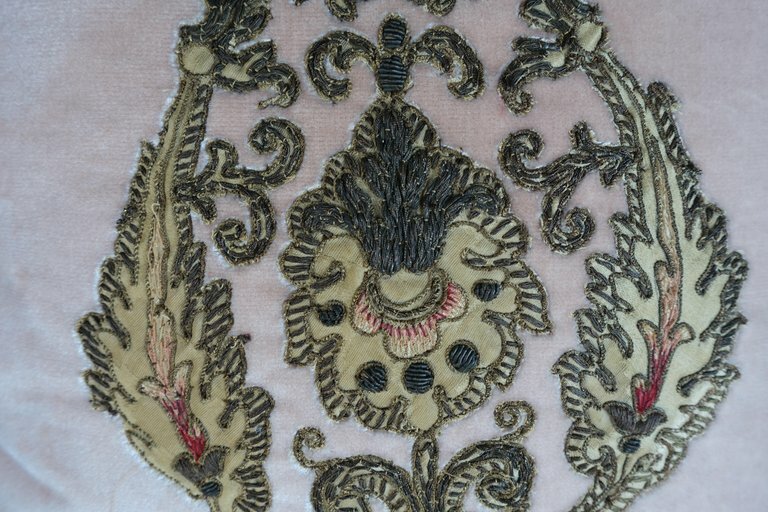 Down inserts, sewn closed.